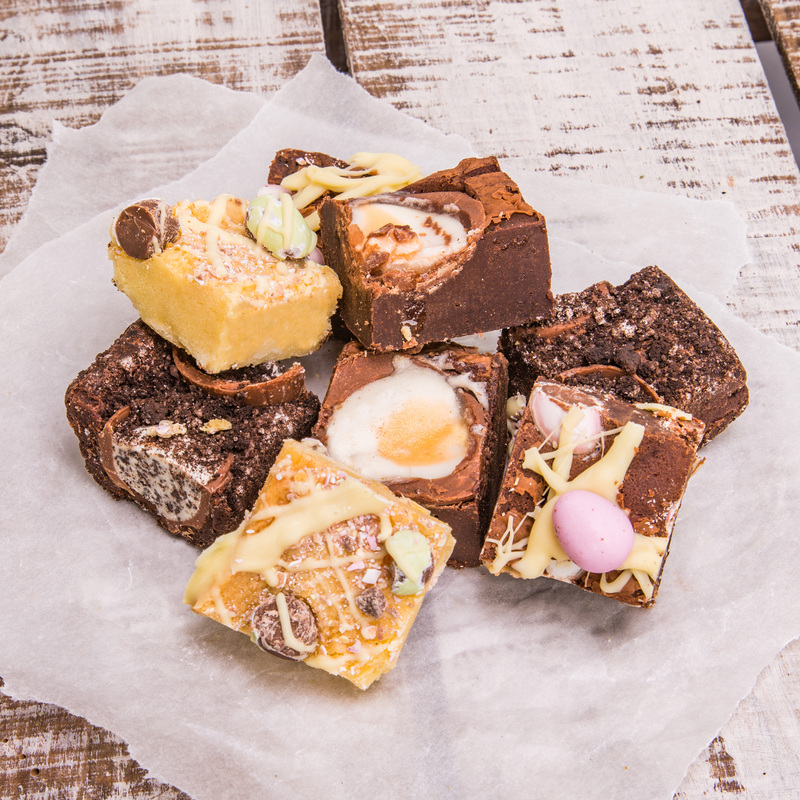 Our special Easter selection box with Brownies and Blondies. 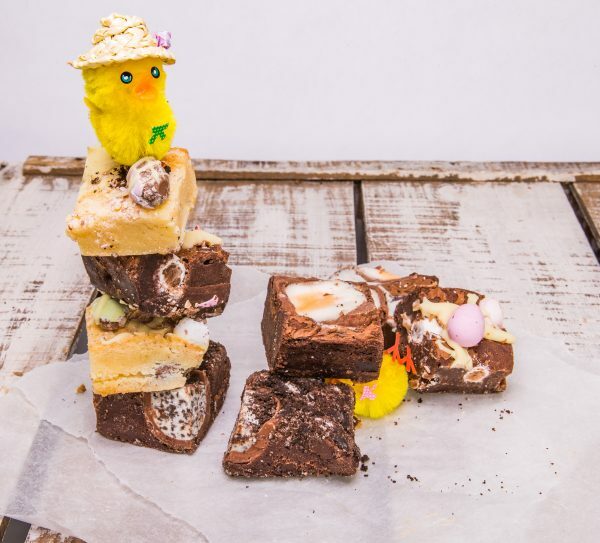 WE HAVE NOW SOLD OUT OF OUR EASTER SELECTION BOX 2019! 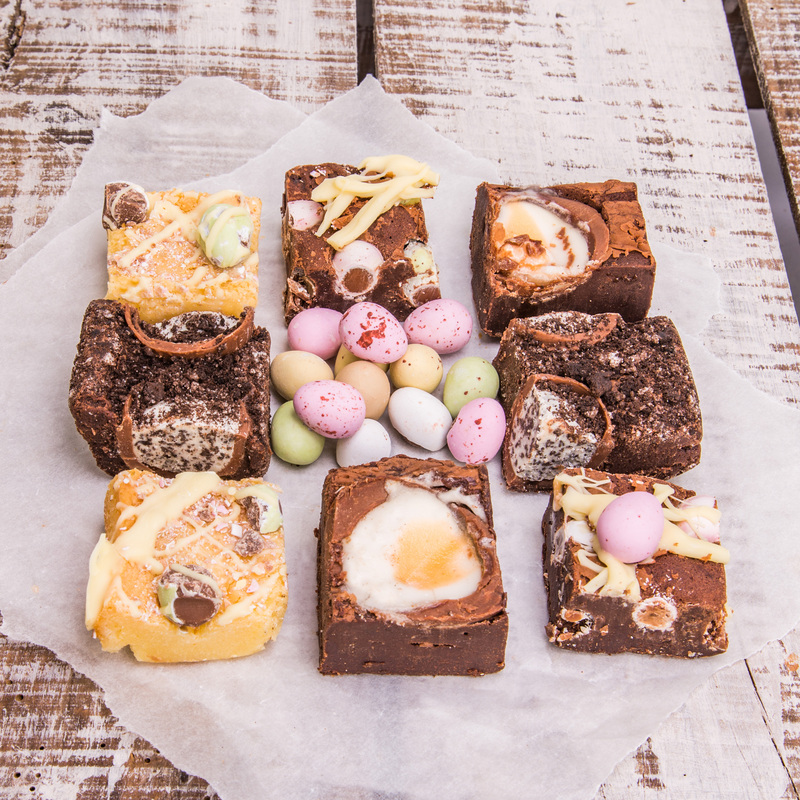 THANK YOU VERY MUCH, HAPPY EASTER! An Absolutely Delicious Easter treat!! Our lush Easter selection box includes, our mini Easter egg brownie, our take on a creme egg brownie, an Oreo egg brownie topped with and Oreo crumb top and not to mention our smooth incredibly moorish Easter egg blondie. 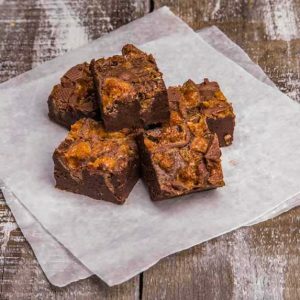 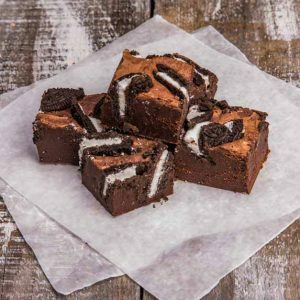 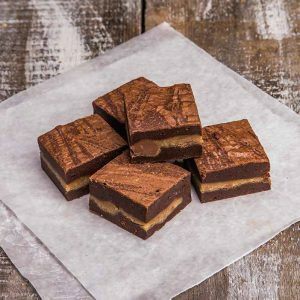 Our Brownies are baked in a Kitchen that regularly handles, Gluten, Dairy and Nuts. 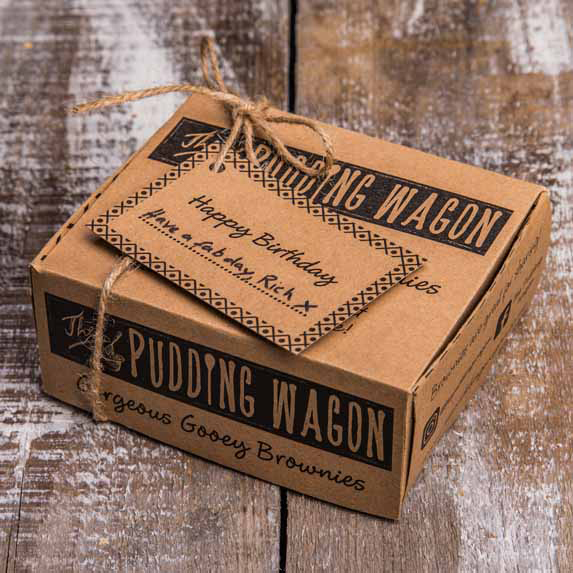 Our Brownies will keep for at least ten days on arrival. 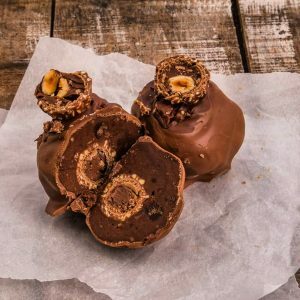 Nutella and Ferrero Brownie Baubles!